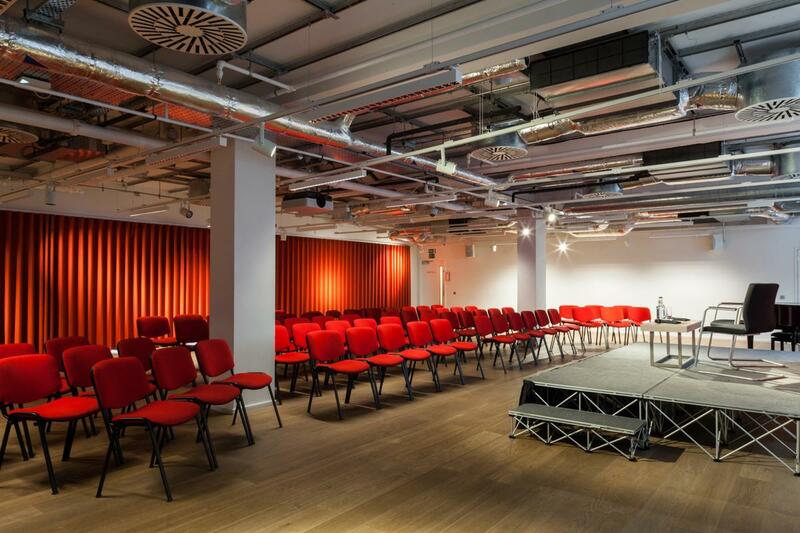 Whether you're holding a conference, meeting, a launch or awards ceremony, our space is built to be versatile enough to fulfill your requirements. Our friendly and professional events team has years of experience organizing business and private events, working with you before, during and after your hire to make your experience smooth and enjoyable. Through our licensed in-house catering team, we offer bespoke menus worked to your requirements, with the option of service from fully trained waiting staff. 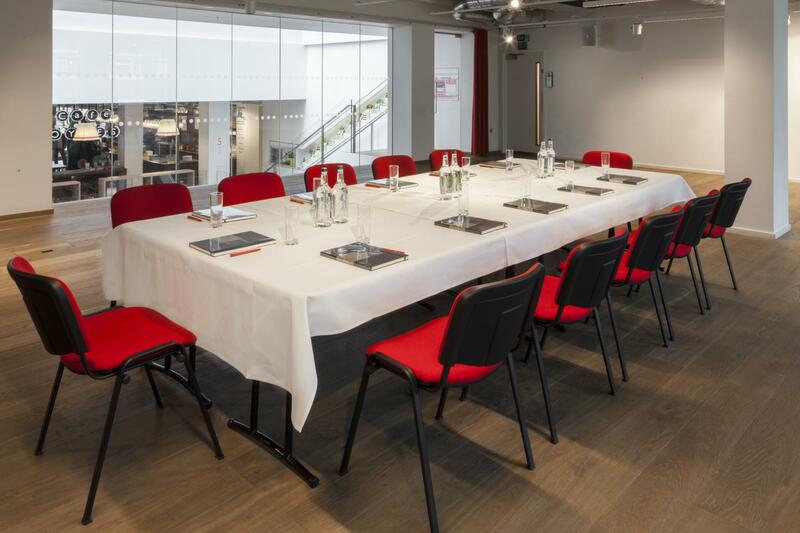 With a WUXGA front projector, 3.5m electric screen and near-blackout blinds, Level 6 is great for screenings and presentations, along with an AV setup perfectly suited to deliver team training sessions. Collapsible staging, equipped with wireless and wired microphones, can accommodate speeches, discussion panels, and performance. 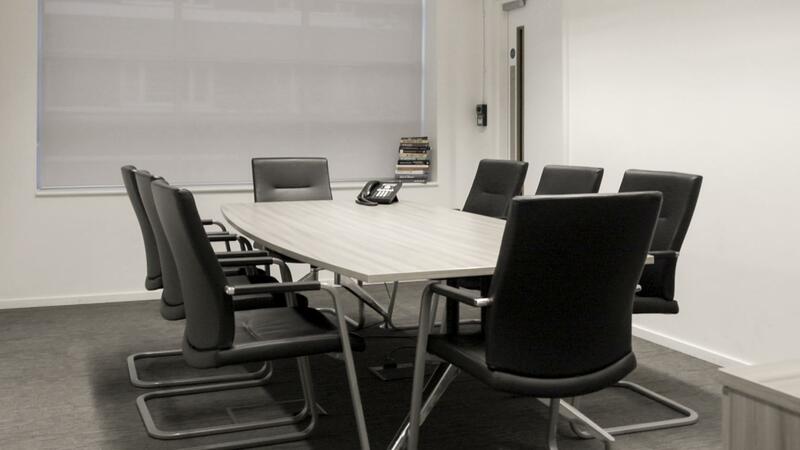 In addition, we offer the freedom to dress or brand the space as you desire. 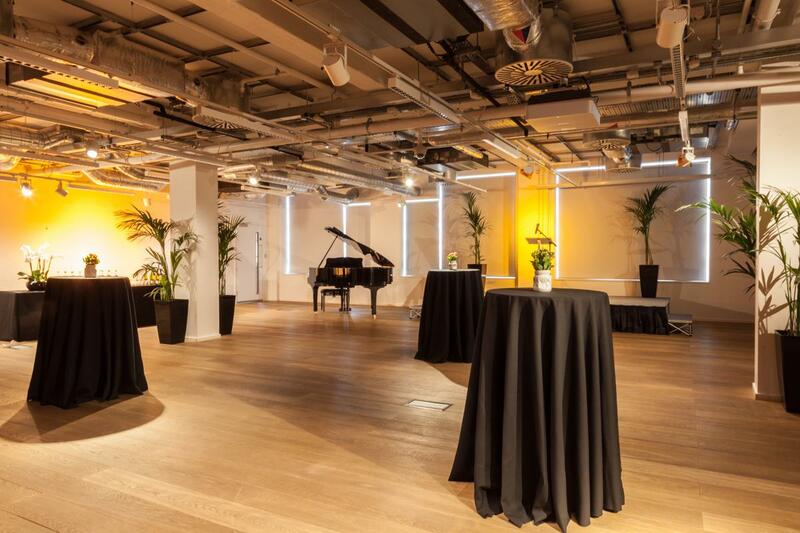 Designed by the award-winning Lifschutz Davidson Sandilands - our event space is poised as a blank canvas above the busy Heart of London’s West End. 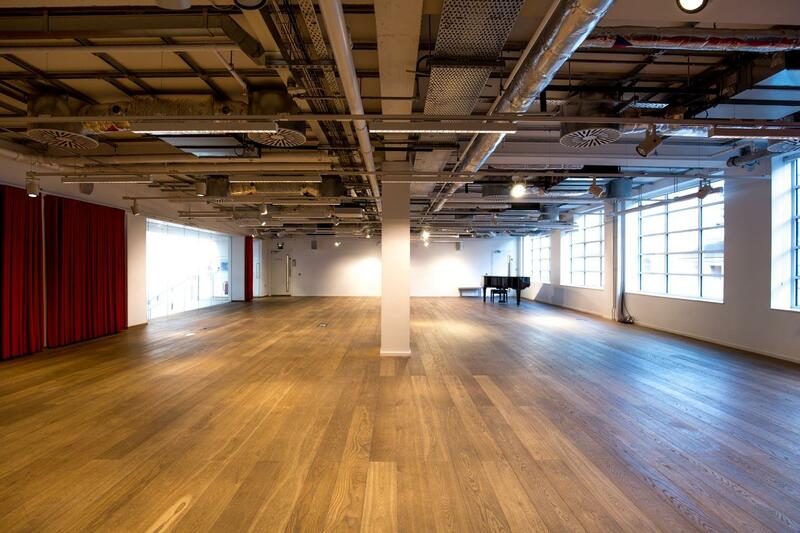 Whether you’re holding a Party, drinks reception, Product launch, fashion show or awards ceremony our Space is designed to fulfill your requirements. 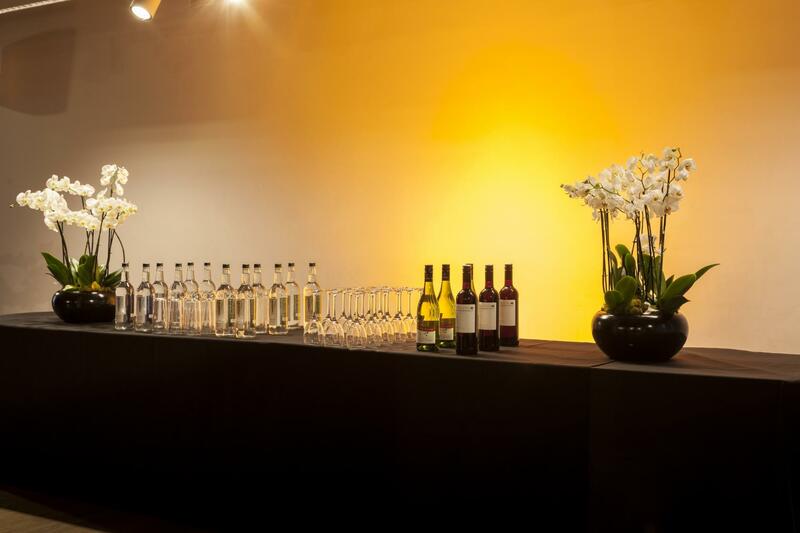 Our incredible events Team with a wealth of experience will work With you to design your very own unique event. 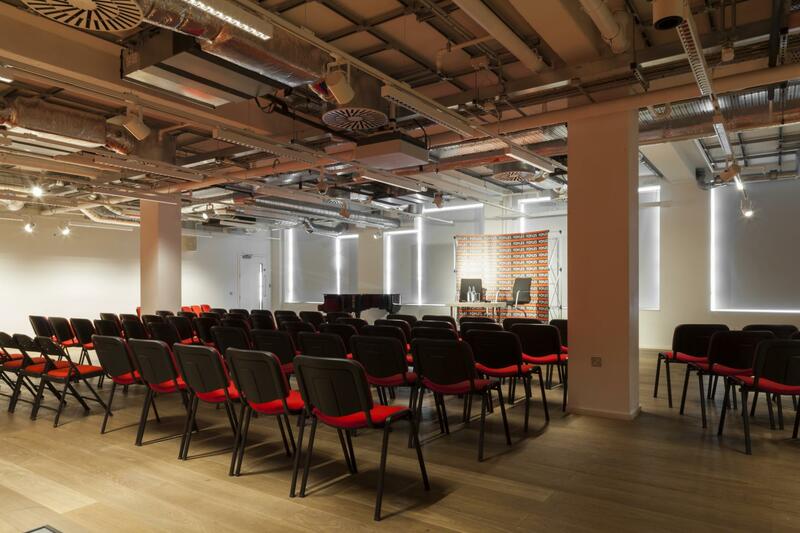 The contemporary gallery-style room of Level 6 lends itself perfectly to fashion shows and product launches. 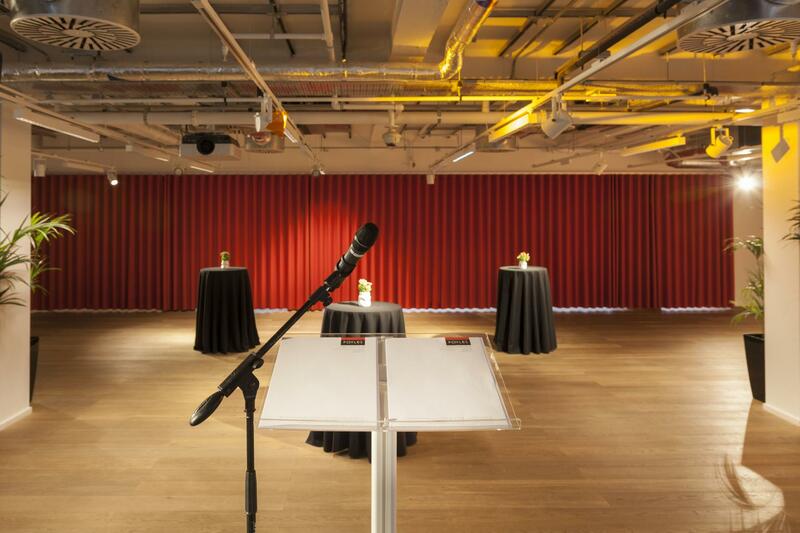 Level 6 can be hired complete with a PA system for speeches and all the furniture required for a show-stopping event. We offer a wealth of flexibility. The neutral, understated design of Level 6 is perfect for any branding requirements or color schemes. 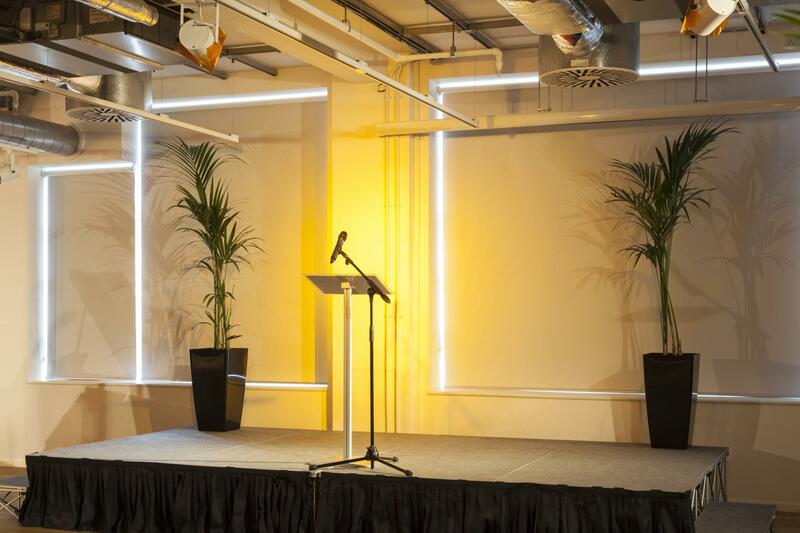 The venue is ready to be transformed into the ultimate backdrop for your event, putting the focus on your product. Our in house award winning caterers Leafi will take care of all your catering requirements. From afternoon tea to Sunday lunch, they offer unique and innovative seasonal menus. 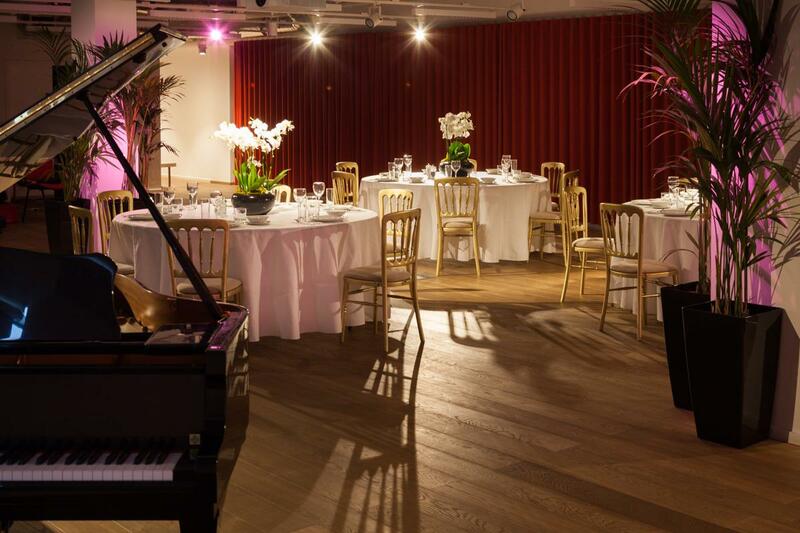 Catering for corporate events, parties, and receptions, offering a bespoke service for a truly special occasion. Run by a team of expert 'foodies', Leafi source all ingredients from small, local suppliers who support our beliefs in fair trade, sustainability, and the finest quality. All menus are cooked from raw seasonal ingredients on site, and we believe you'll taste the difference. Transport: We are within an easy walking distance of Tottenham Court Road, Leicester Square, Holborn, Covent Garden and Oxford Circus stations. Accessibility: The building is fully wheelchair accessible with lifts that go to all floors. 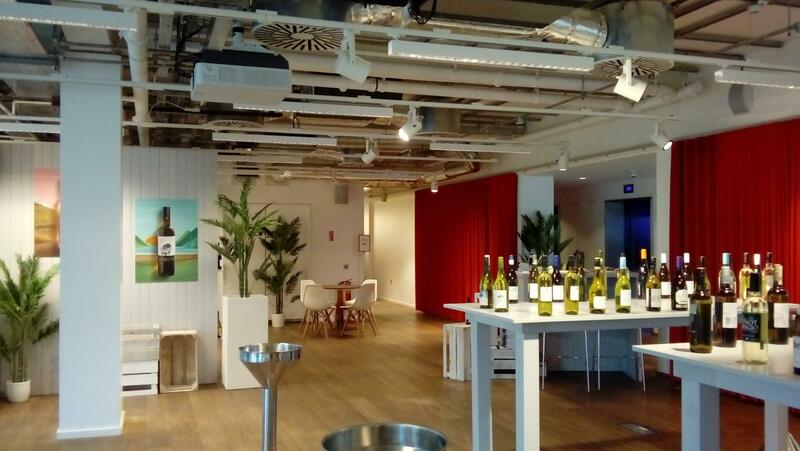 There are disabled toilets in various locations within the store and event space.